If you are looking for vector logos, look no further. FreeVector.com has the largest logo collection in vector formats. 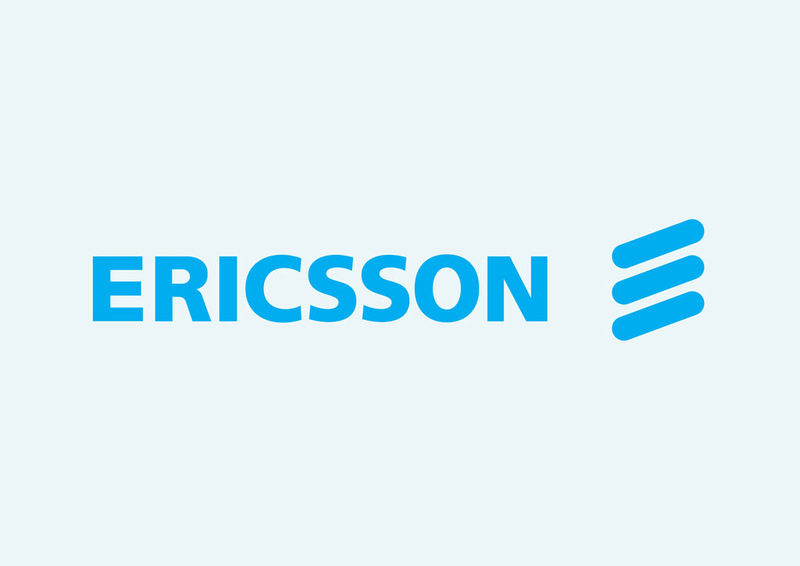 Ericsson is one of the largest telecommunication service providers in the world. The company is headquartered in Sweden. Ericsson is known for being the inventor of bluetooth. License: Non-Commercial Personal Use Logo is the copyright of the respective owner.